Magefix - We fix & secure sites lighting fast. We'll revert any malware contamination lightning fast. Magefix will do a complete cleanup, removing all malicous code you might have. features you won't find elsewhere: site updates, recover website SEO, restore Google Ads, force Google recrawl. We generate a full backup of your site, including databases and files - html's, php's and images. We locate infected files, site vulnerabilites and host intrusions. We secure your website, setting the right folder & files permission. Your website, important documents, customers and visitors are safe again. We will monitor your website for 90 days, making sure your files are safe. Restore your online reputation - google blacklist removal and email blacklist removal. 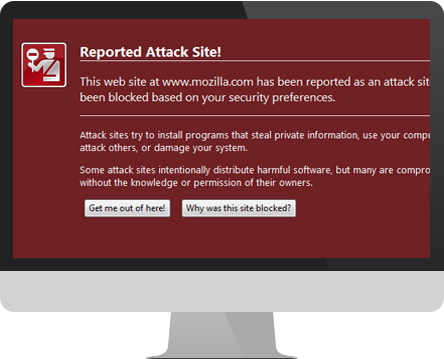 Lookup through Google malware database, to find out if your website is really infected. We will perform a free manual malware check on your website. We scan your website URL, using latest updated databases from security companies such as: BitDefender, Fortinet and Kaspersky. While being hacked, attackers might exploit your website to send out spam. It is important to check if you had such activity on your site, using Mxtoolbox. After malware cleaning, restoring your email reputation is the next top priority. Magefix will fix your email reputation - it's a service we currently provide, and all your emails will reach again your users and customers. It's crucial to keep your site up-to-date, including plugins and themes. This way, you will disable all the security vulnerabilities.